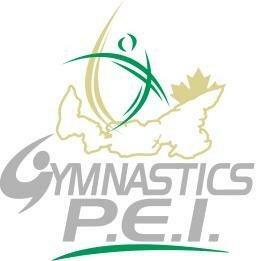 The Annual General Meeting of Gymnastics PEI will take place on Monday, September 29th, 2014 at L’Ecole Belle Alliance in Summerside. The meeting will follow the ADL Achievement Awards which start at 6pm. All are welcome to attend.